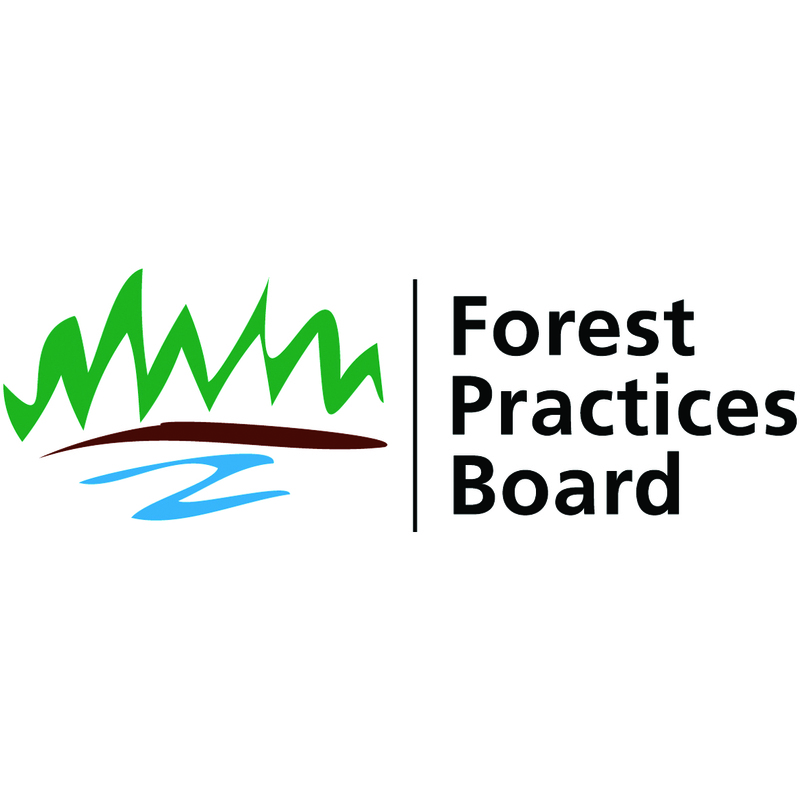 VICTORIA – The Forest Practices Board will examine forest practices on ten woodlots located on the southern part of Vancouver Island, from May 21 to June 15. The audit will examine planning, timber harvesting, road construction and maintenance, silviculture and fire prevention practices carried out by the woodlot licence holders under the Forest and Range Practices Act and the Wildfire Act. The woodlots are located near the communities of Sooke, Ladysmith, Chemainus, Nanaimo, Port Alberni and Ucluelet. Several are located in community or domestic watersheds or contain threatened coastal Douglas-fir plant communities. The South Island district was randomly selected for audit. The board then selected the 10 woodlots with the largest amounts of harvesting, each harvesting more than 5,000 cubic metres in the past two years.